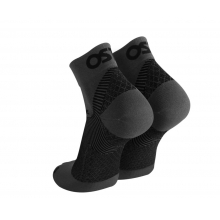 Relieve Pain Caused by Sore Aching Legs and Feet, Cramping and Shin Splints with OS1st's Light, Comfortable Calf Sleeves. 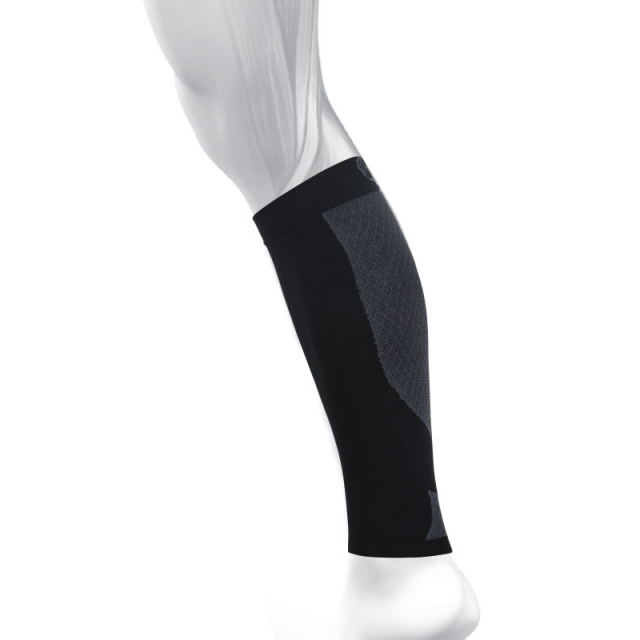 Comes with two (2) compression calf sleeves per package. 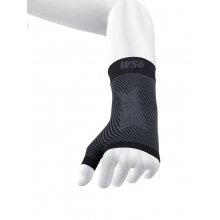 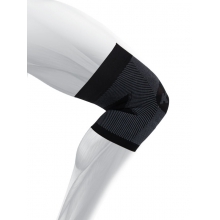 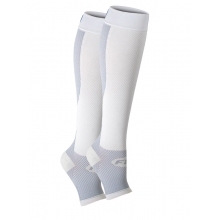 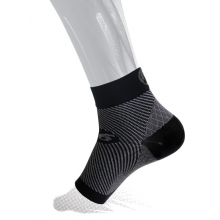 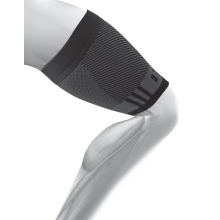 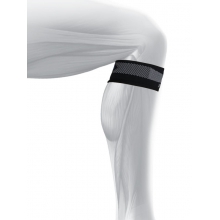 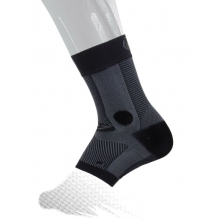 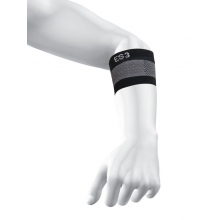 There are no reviews yet for Os1st: CS6 Performance Calf Sleeve (Pair) .